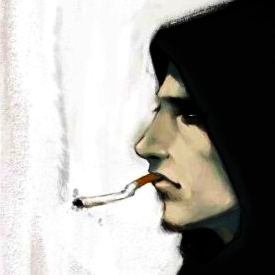 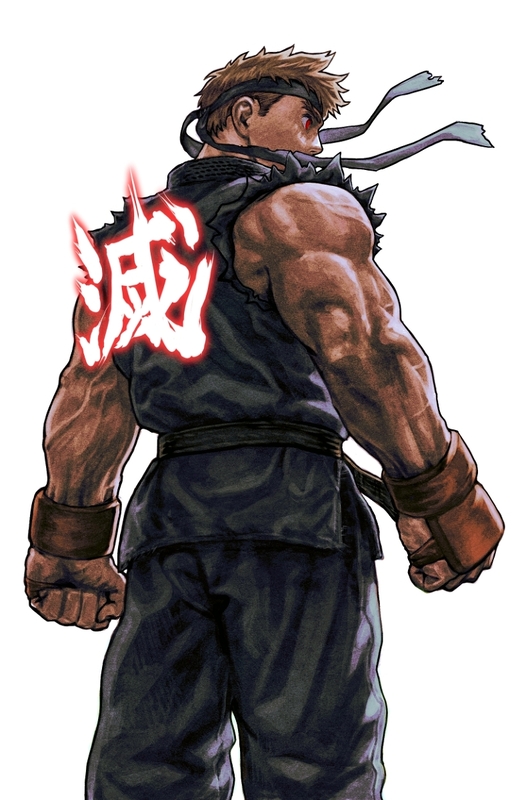 The Street Fighter series / Satsui no Hadō ni Mezameta Ryū ~ Evil Ryu fan art by UG. 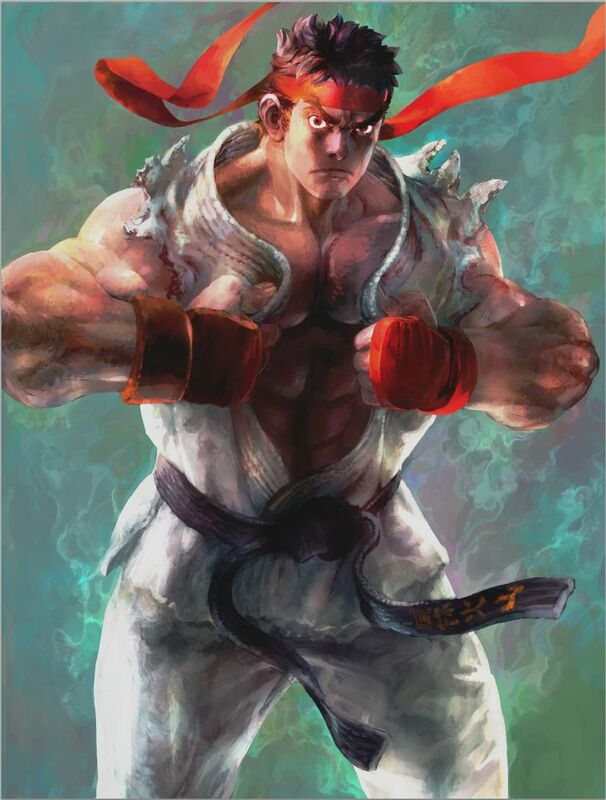 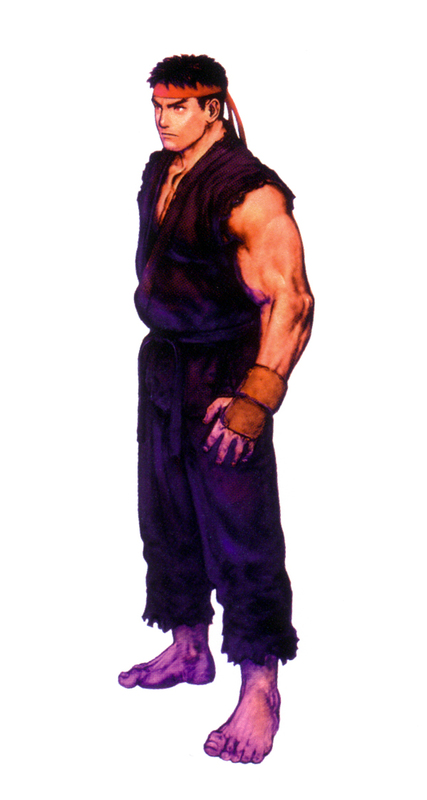 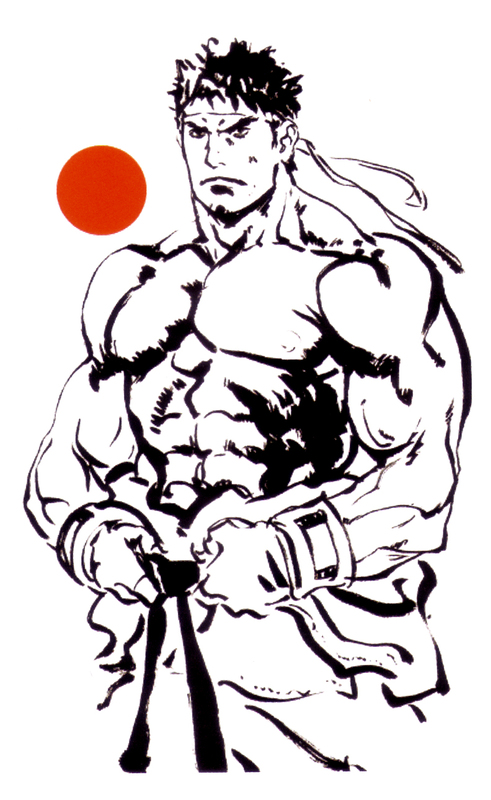 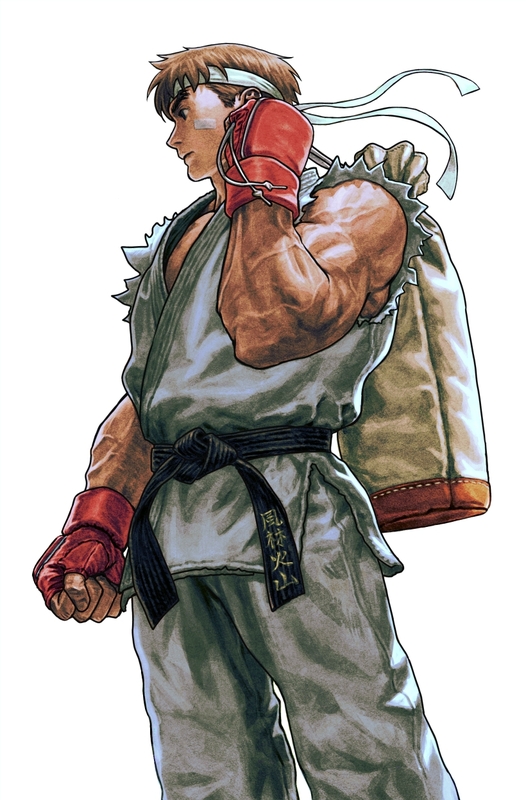 The Street Fighter series / Ryu fan art by UG. 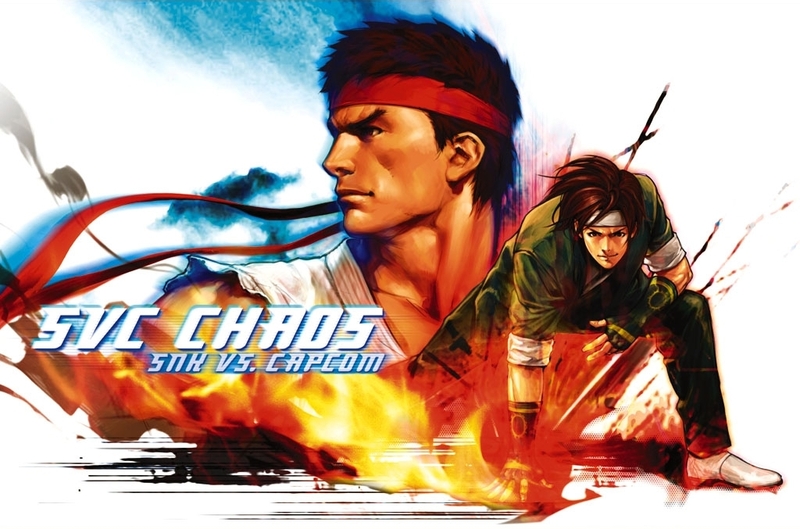 SNK vs Capcom ~ SVC Chaos / promotional art feat. 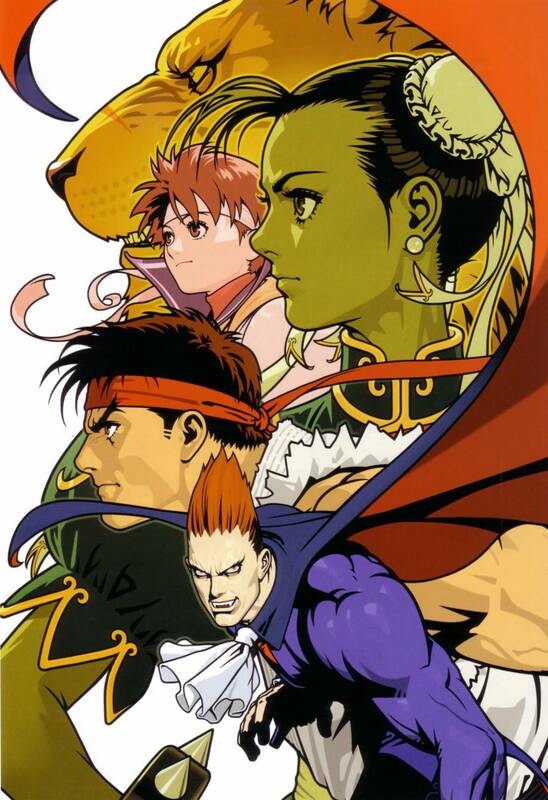 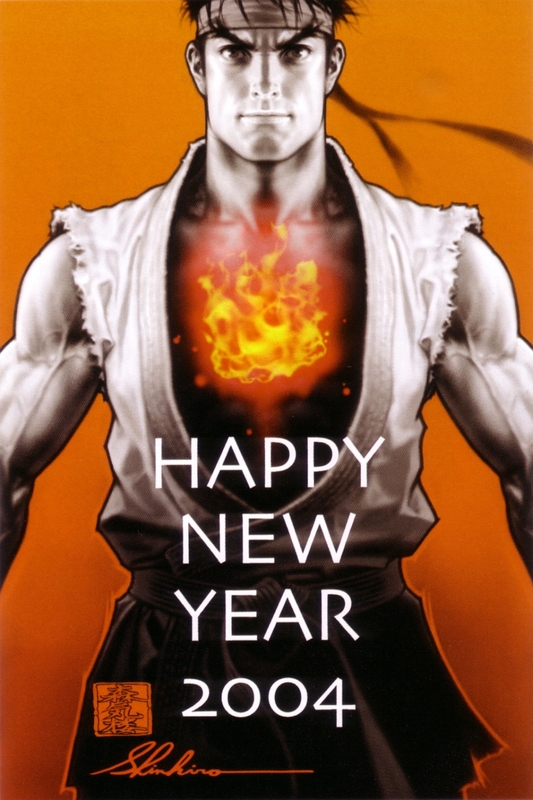 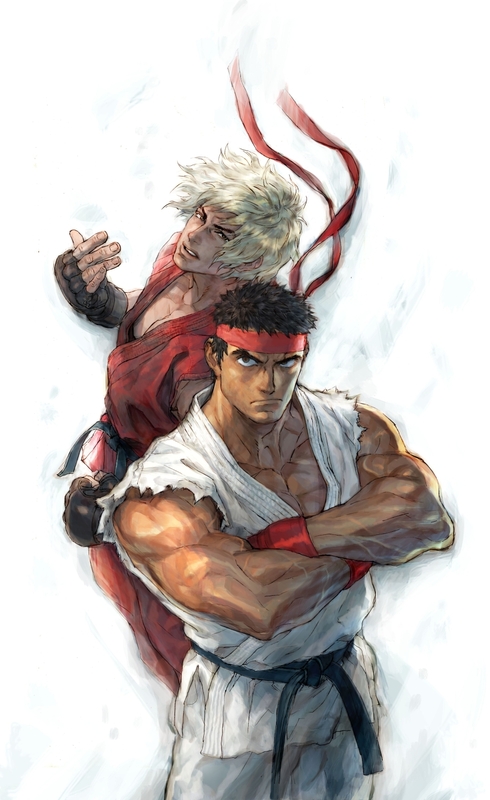 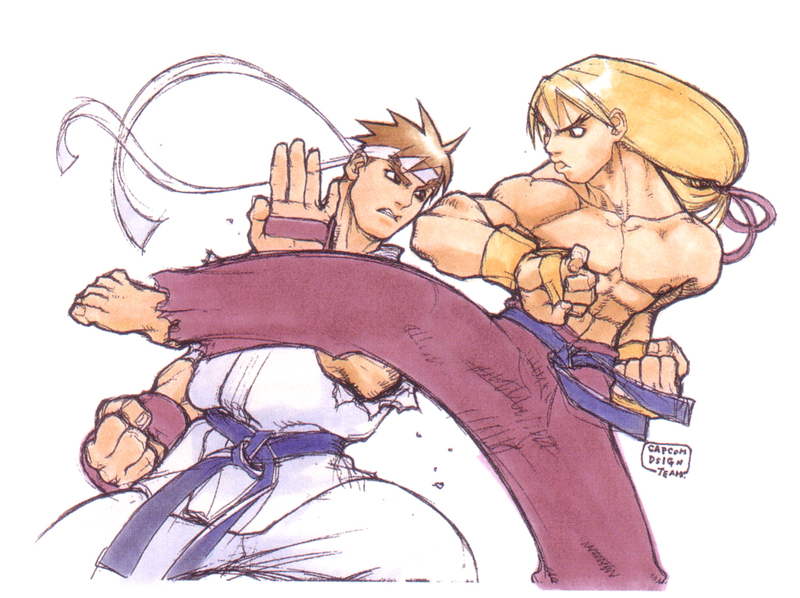 Ryu X Kyo Kusanagi / Hiroaki / 2003.